There are currently 39 guests and 1 customer online. If any of the above conditions are not fulfilled then you may be subject to a 20% handling charge. 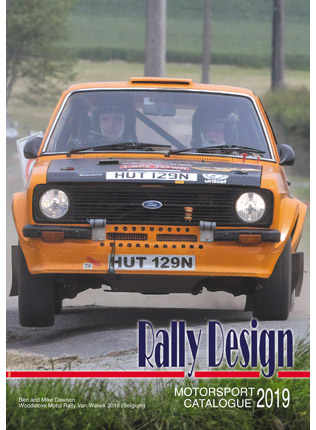 Rally Design cannot accept any items for return which have been specially ordered or manufactured to your personal specification. Consumer law changed on 1 October 2015, as the Consumer Rights Act came into force. This replaces the Consumer Contracts Regulations that came into force on 13th June 2014.